Did you know that California produces almost all of the country’s artichokes? California produces (99.99% of all domestically-produced artichokes. Artichokes are grown year-round in some parts of California as a perennial crop, while in other parts of the state they are grown from seeds in a greenhouse before being transplanted to the field. The portion of the artichoke we eat is actually the blossom. 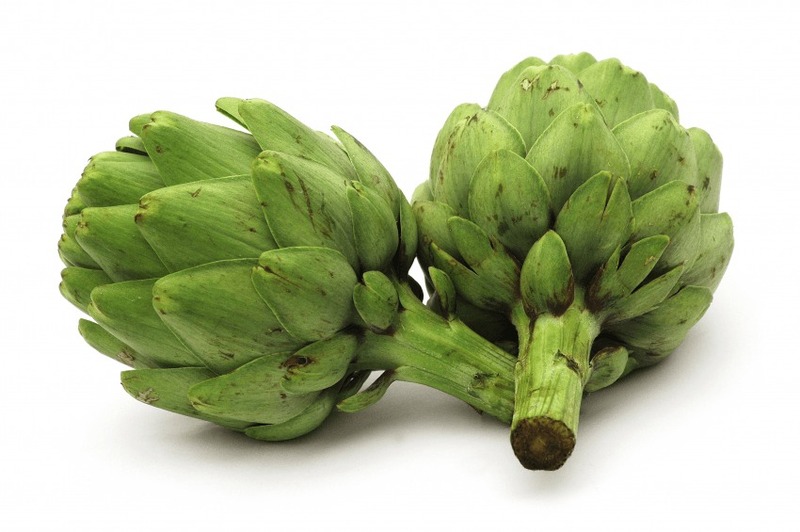 An artichoke plant is often harvested once a week to remove the artichokes as they ripen. Artichokes are a good source of fiber, magnesium, and vitamin C.
California's artichoke farmers are careful to provide the right amount of water at the right times to ensure a healthy artichoke plant. California's artichoke farmers are among the most efficient in the world, producing more crop per drop than many of our international trading partners. Learn more about how California's farmers manage water responsibly to produce affordable, fresh farm products.